We’ve had about an 8 week stretch of various travels. 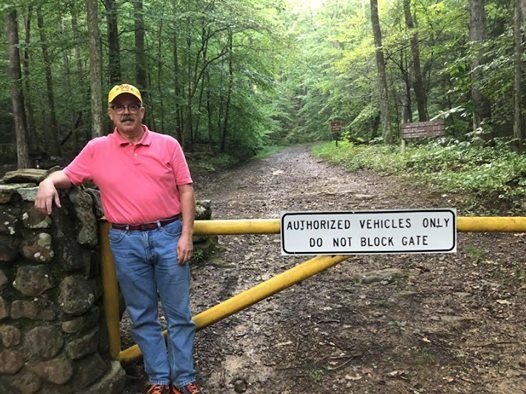 And today our adventure takes us to Frozen Head State Park near Oak Ridge, Tennessee and the famous (in our house anyway) Yellow Gate. This Yellow Gate shows up in the documentary The Barkley Marathons which is about a gruelling ultra-marathon. Ever since she first saw that movie, my lovely wife has been trying to get into that event. This coming Saturday is the Barkley Fall Classic 50K which takes place on some of the same course but is approximately 1/5th as long. And we are here in Tennessee so she can participate.